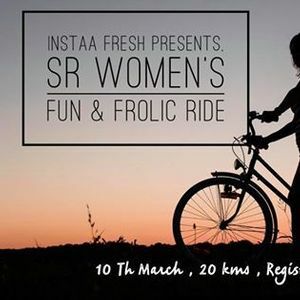 A Ride dedicated to our women’s, who are strong , fitness freak , challenges fitness to next level , who are proving that they can do better cycling then men’s , and compete them in every challenge!! 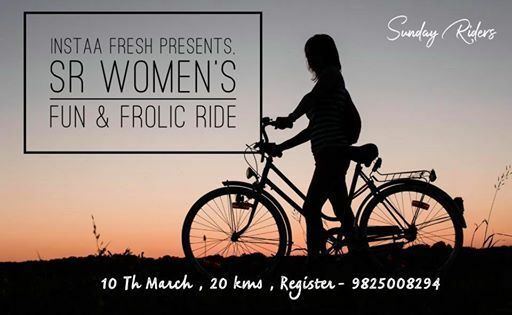 All are welcome for this Ride , it’s just not women’s ride , But it’s Sunday Riders Ride dedicated to Women’s Day !! With lots of fun , games and dance !! You don’t have a cycle don’t worry ?, you can rent from us ! !